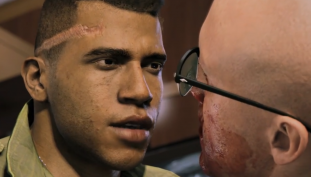 Hangar 13’s identity lies in story-telling games. 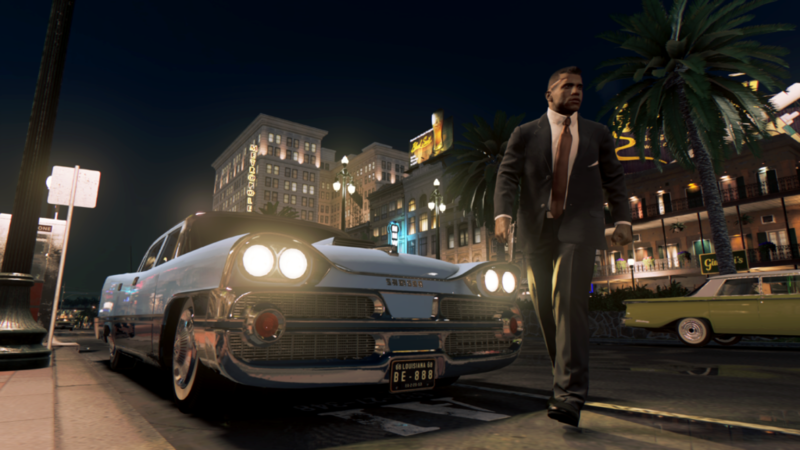 It may not the greatest title out there, but for the price right now – it’s totally worth it. 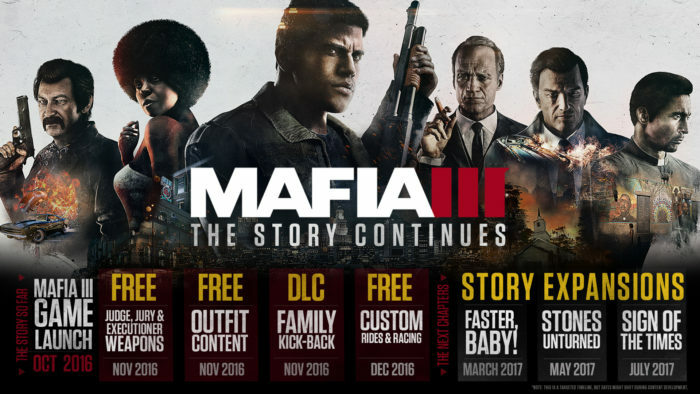 New content for Mafia III. 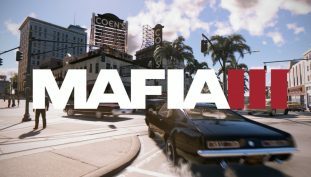 Mafia III now has custom license plates. 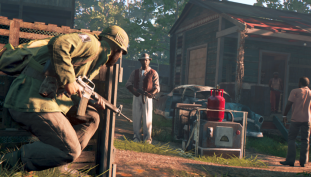 If you have a 4K output, you should notice some changes. 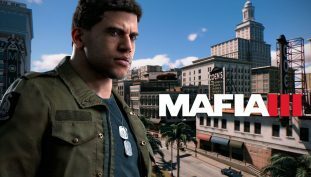 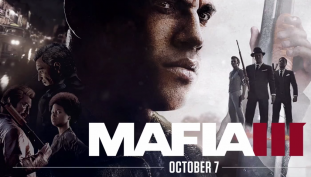 The PC patch for Mafia III is currently in testing. 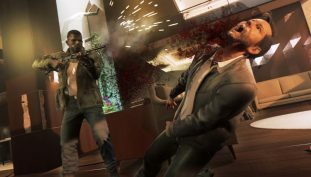 Beware trophies listed contains SPOILERS! 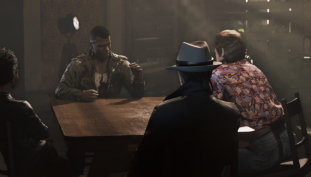 Mafia III is set in an era filled with racism, but it’s not the main aspect. 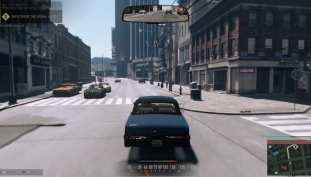 The future of Mafia III is three times more expansive than you might think. 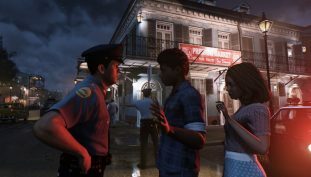 One hundred songs picked out for Mafia III soundtrack. 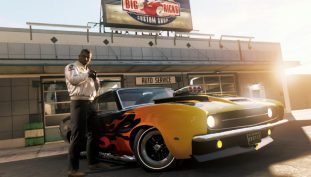 Lincoln Clay’s mentors have a major influence on how you shape up his future.